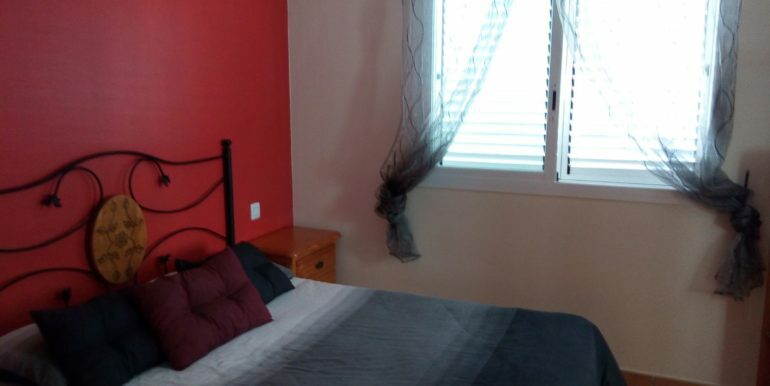 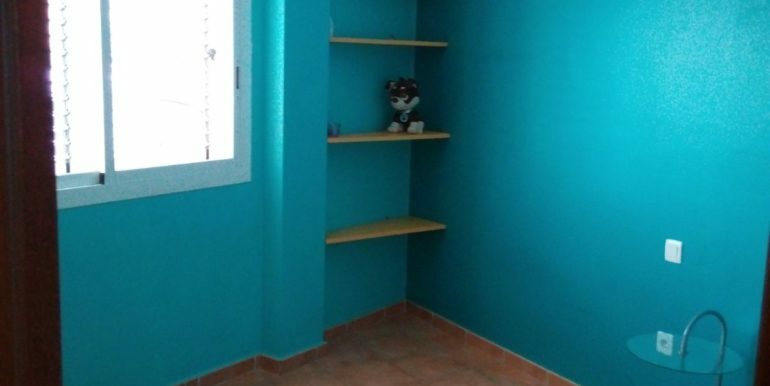 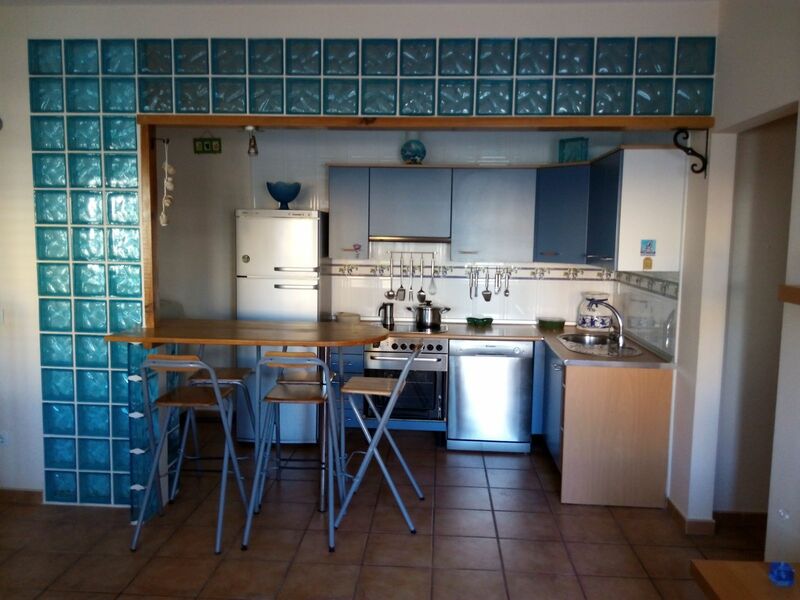 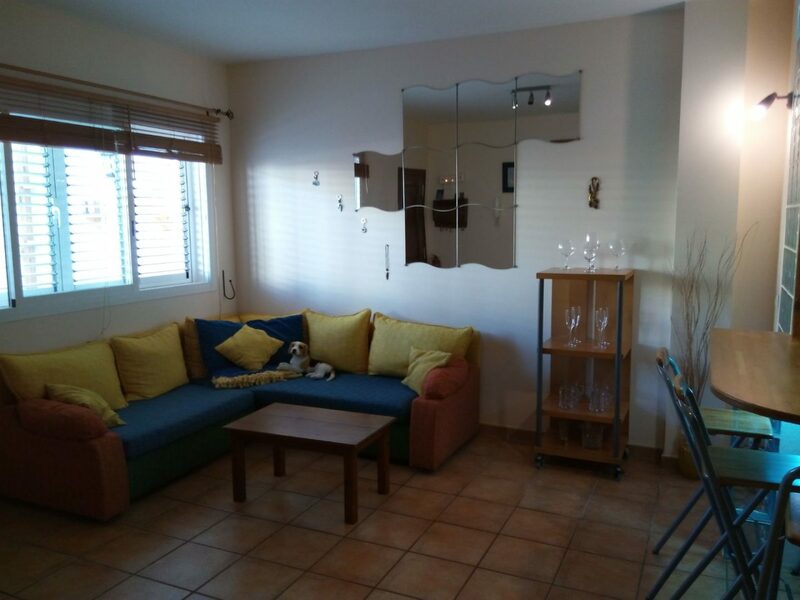 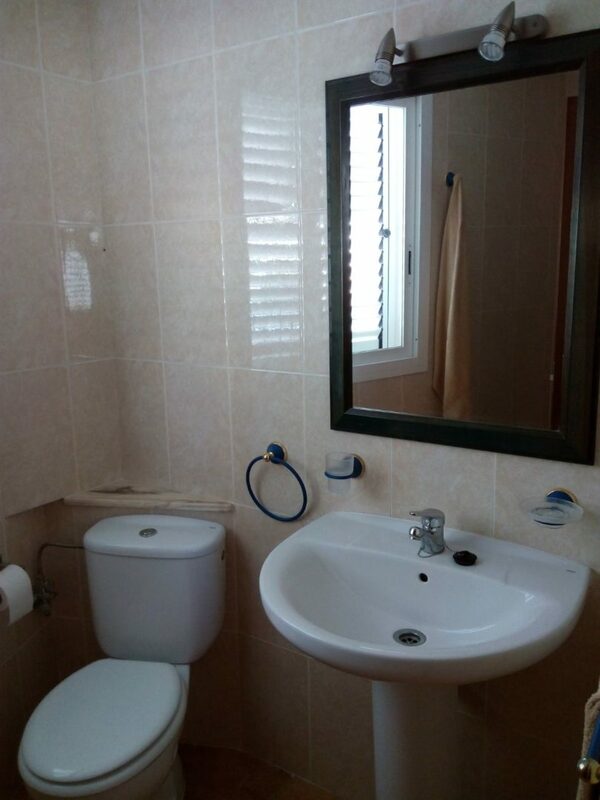 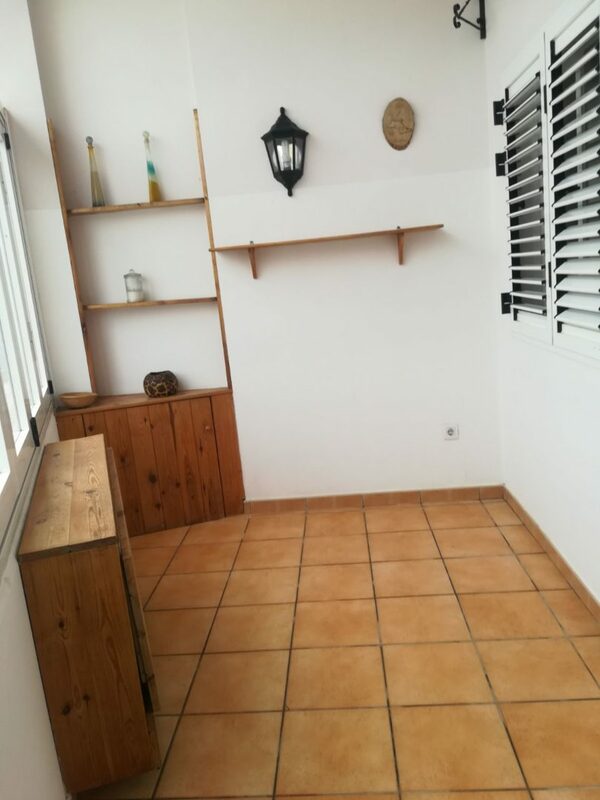 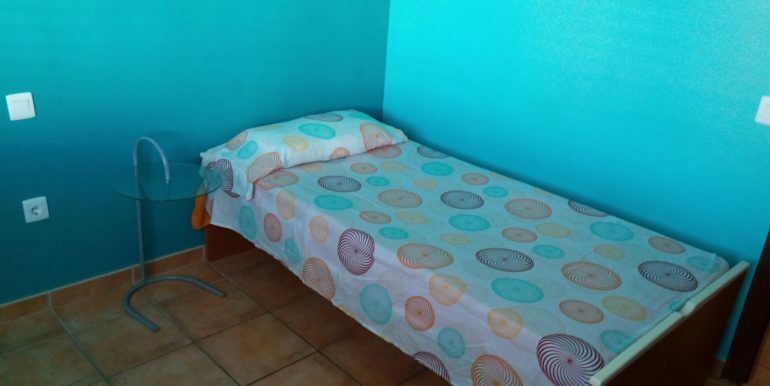 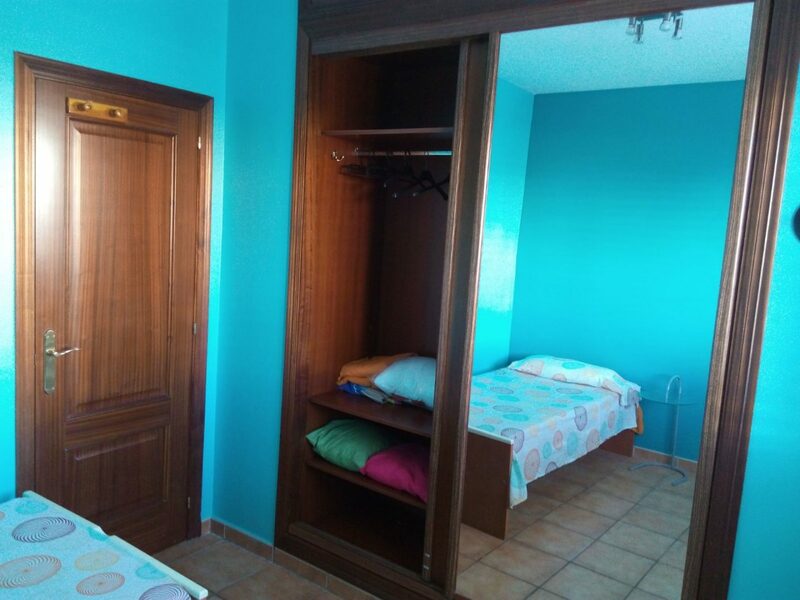 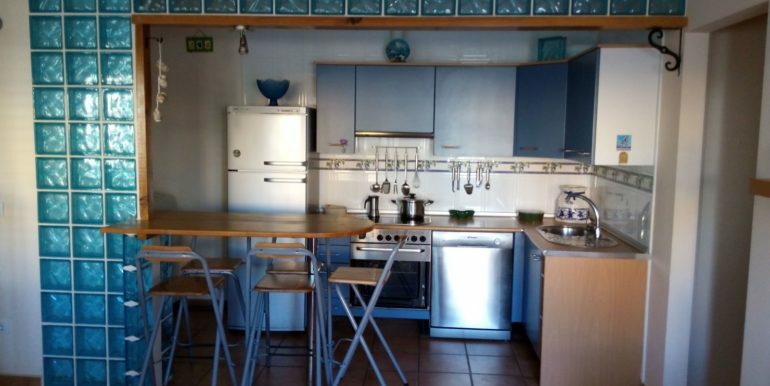 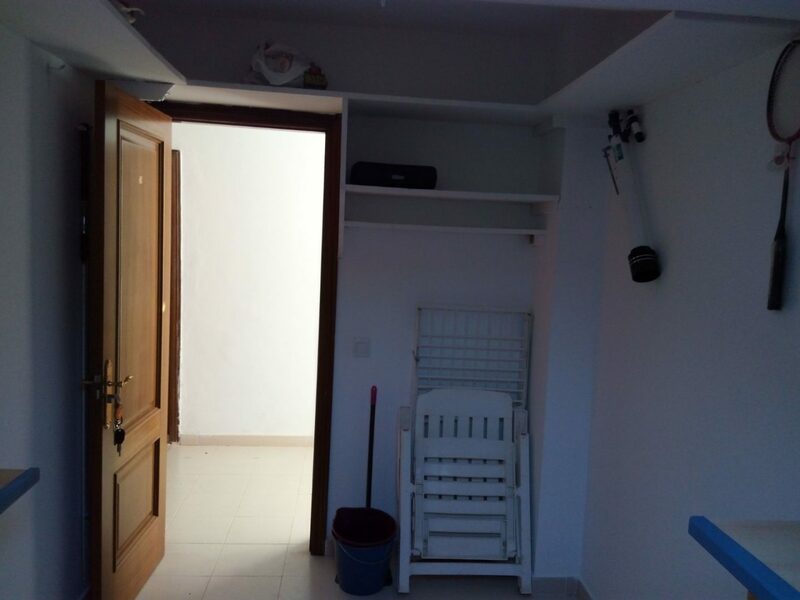 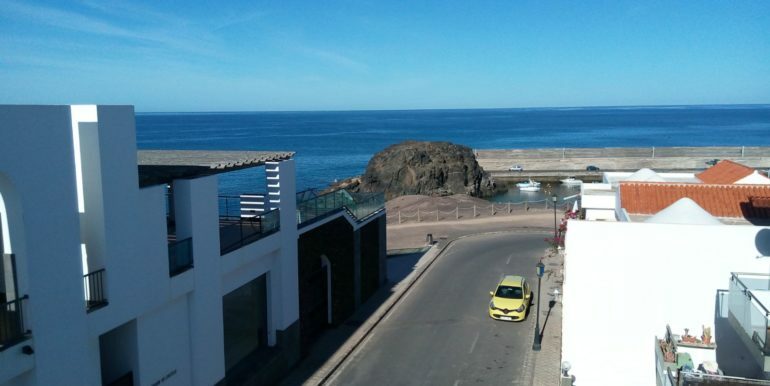 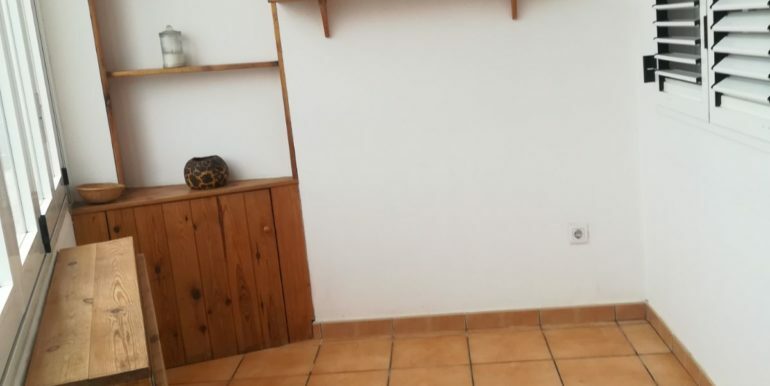 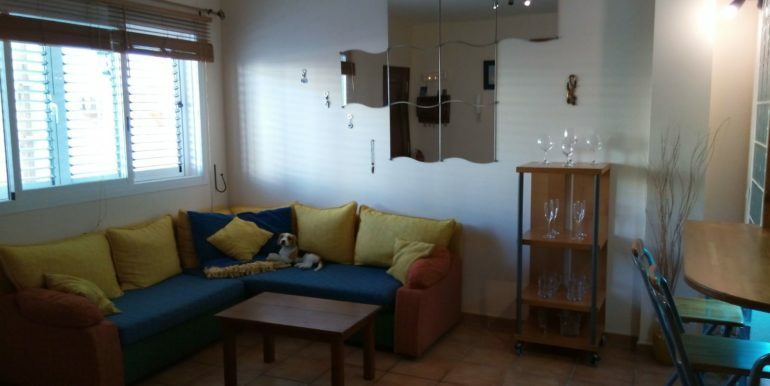 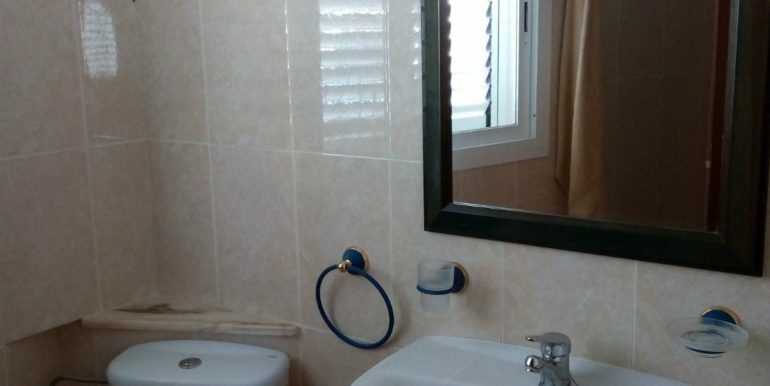 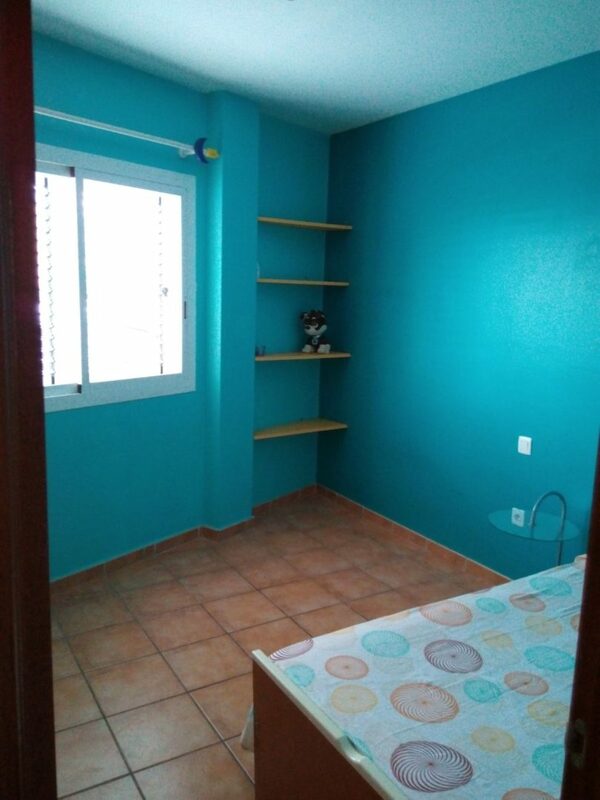 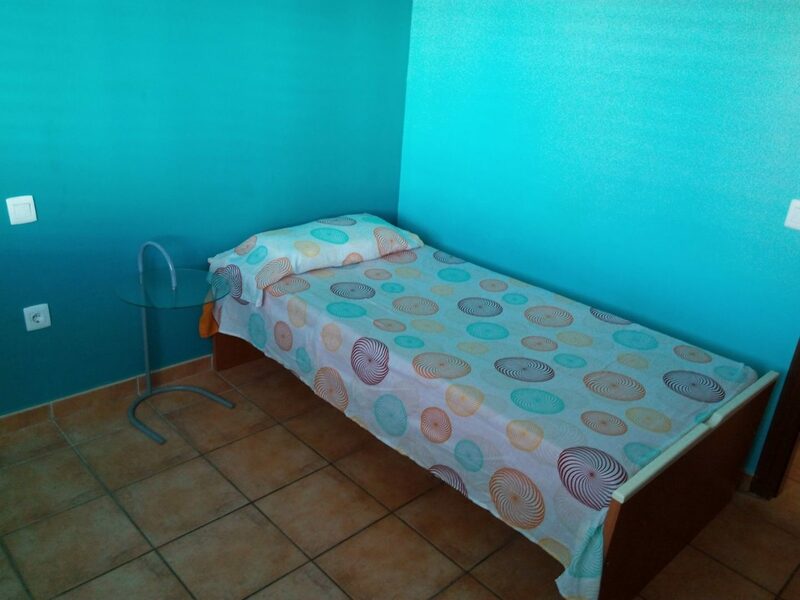 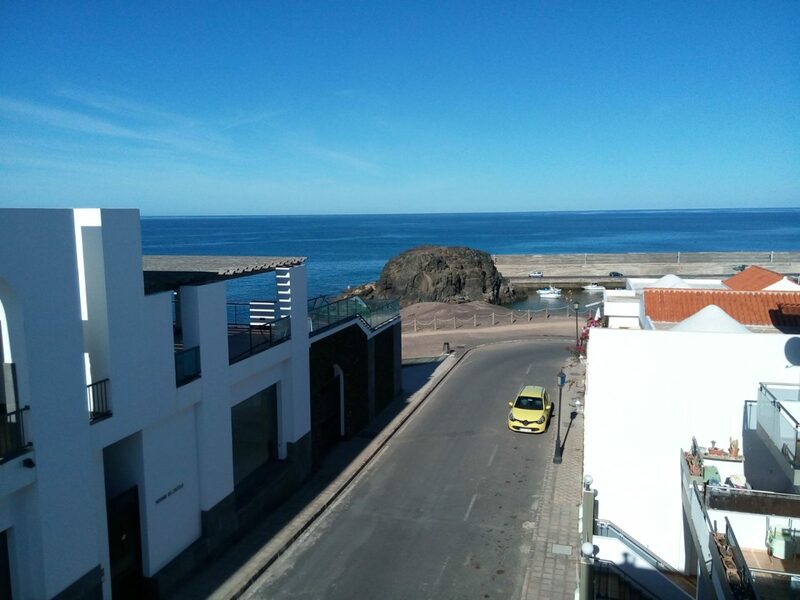 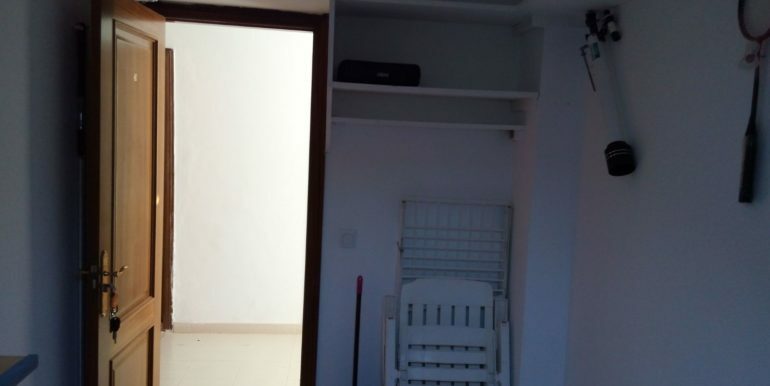 Cozy ground floor apartment in El Cotillo, only two minutes walking from the beach. 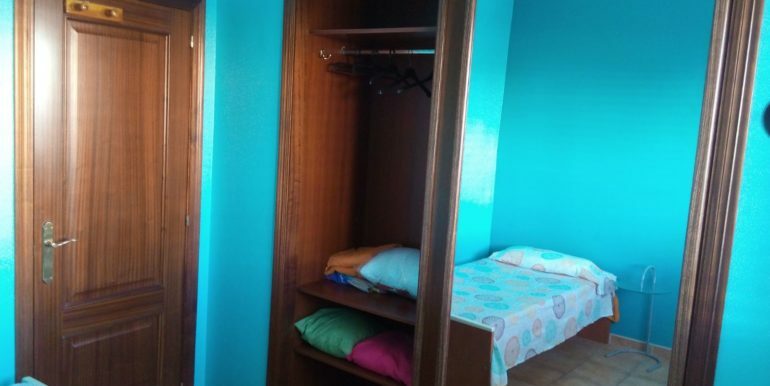 It boasts of two bedrooms with fitted wardrobes, one bathroom in suite with shower, and a separate bathroom with bathtub. 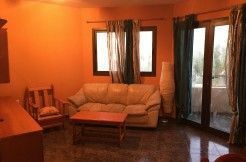 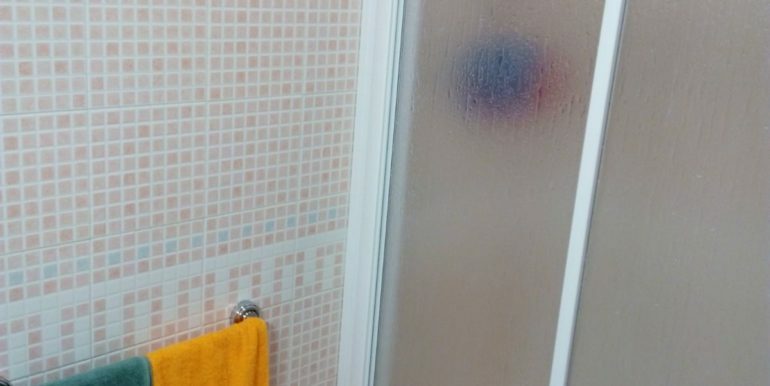 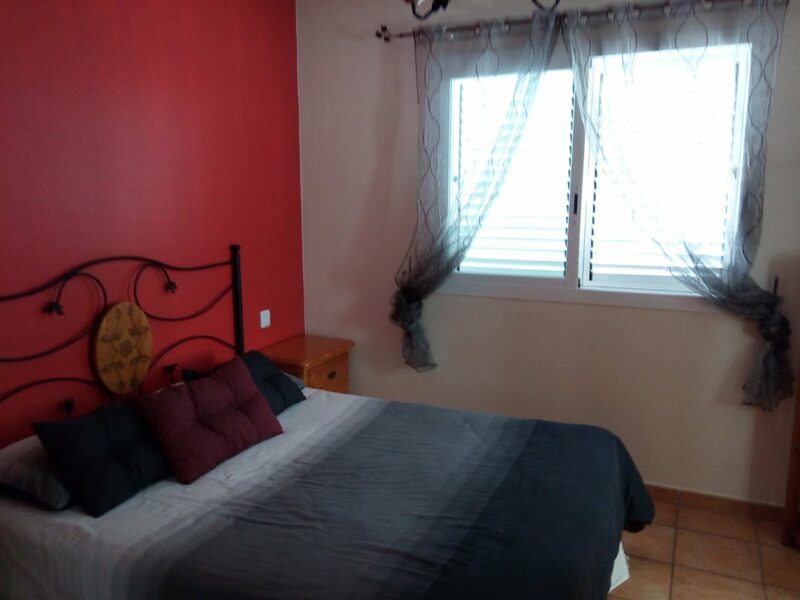 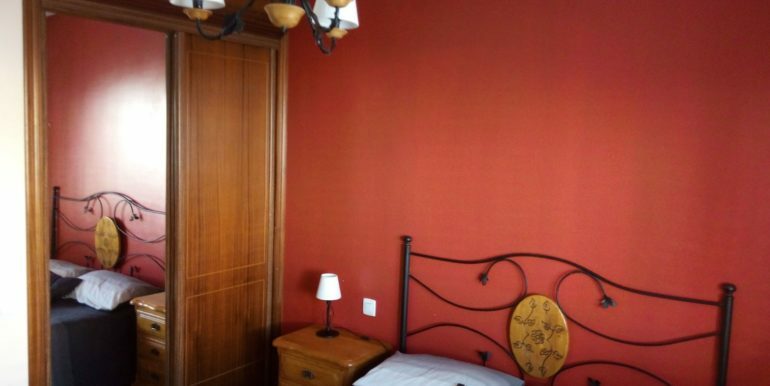 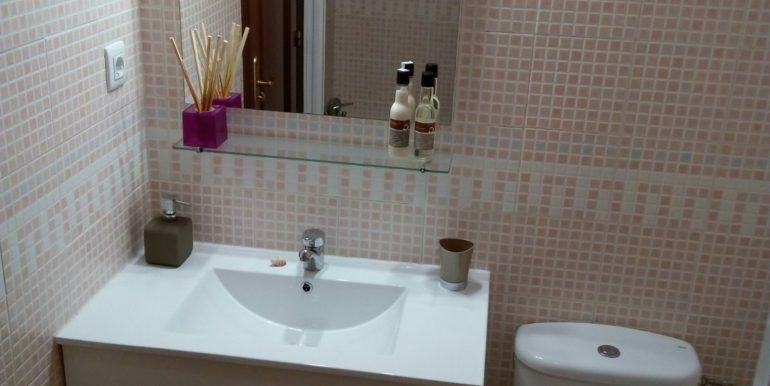 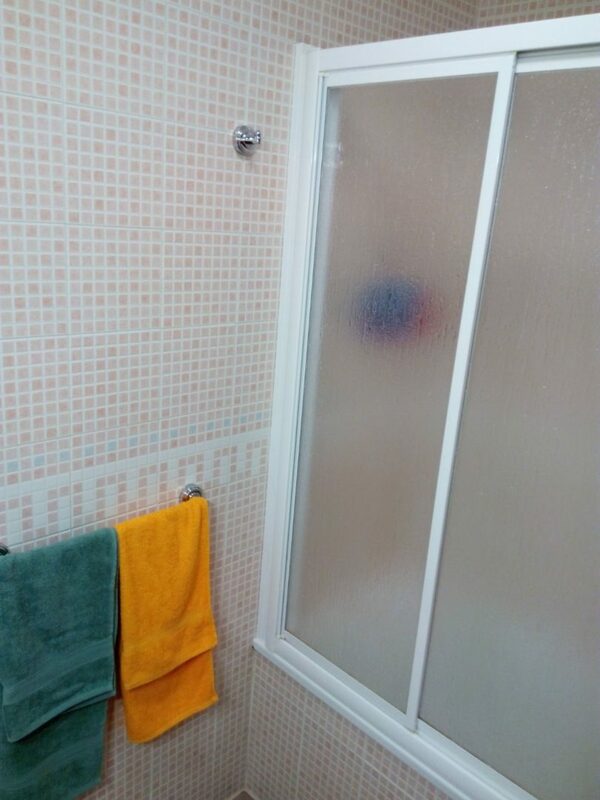 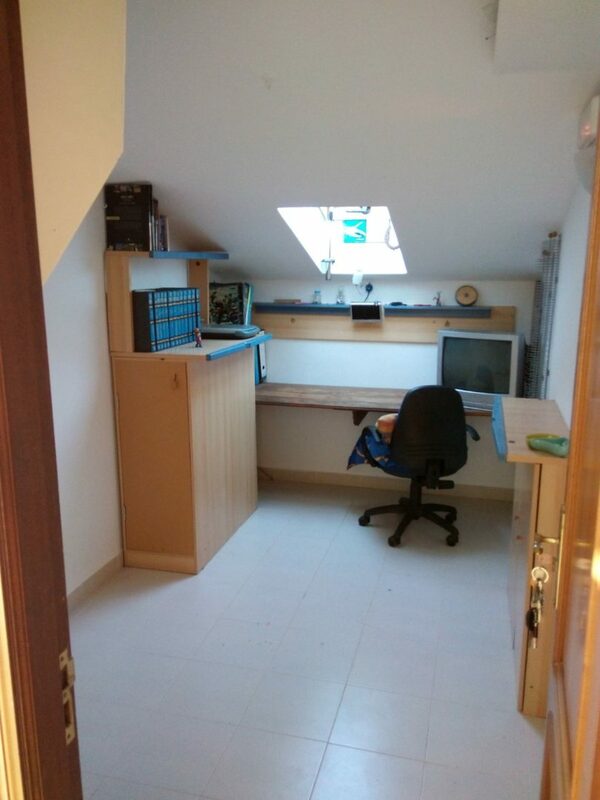 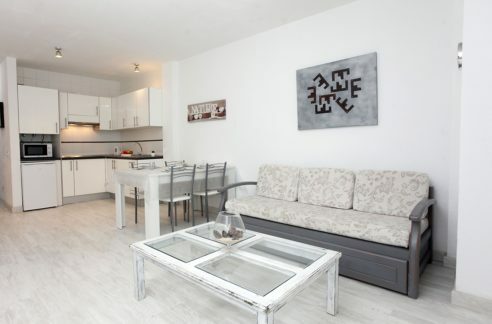 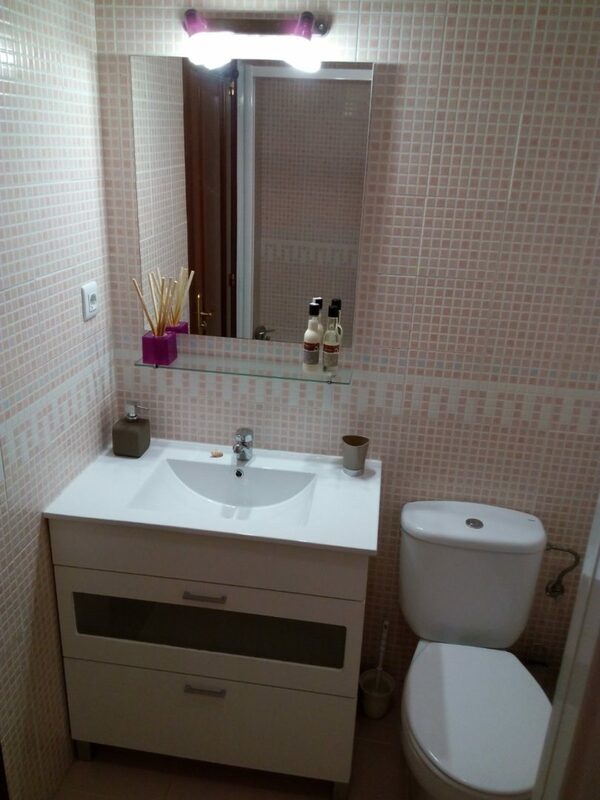 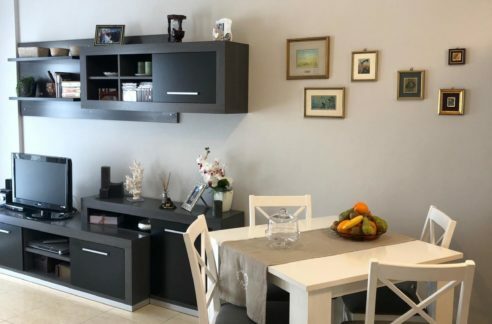 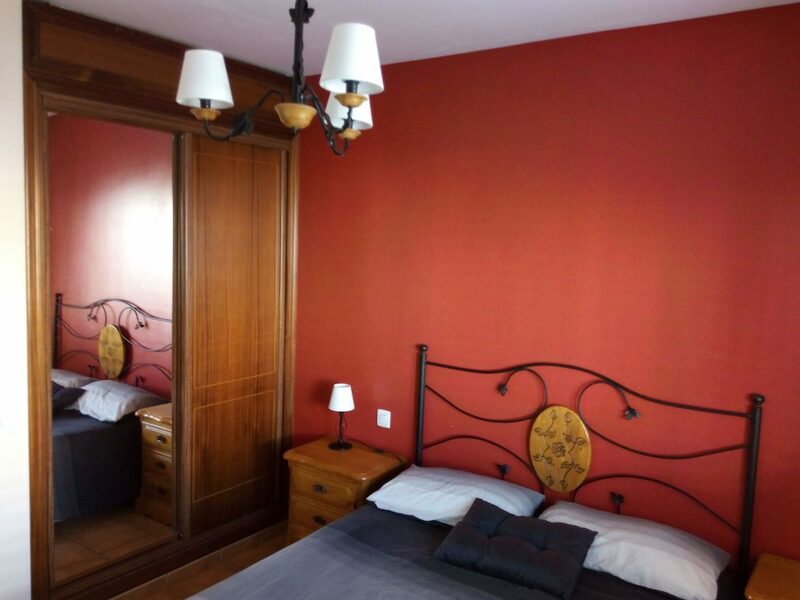 Totally furnished, this apartment has a bright open plan equipped kitchen with living room, and on the upper floor there is a solarium with shower. 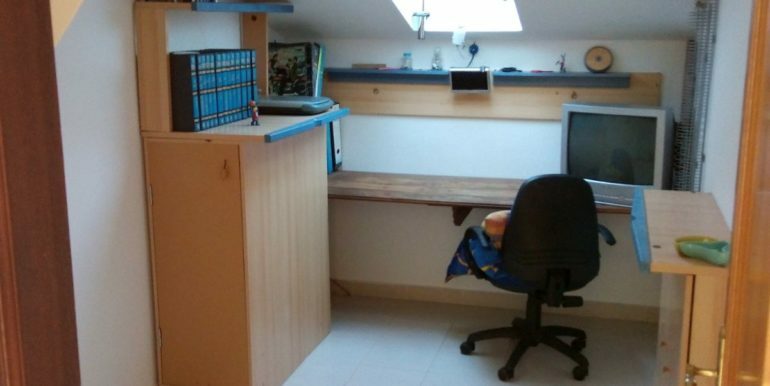 The storage room is currently conditioned as a studio.